The Carver Media Group Network seems to know the news even before it happens. It's up to James Bond to find out how and why. 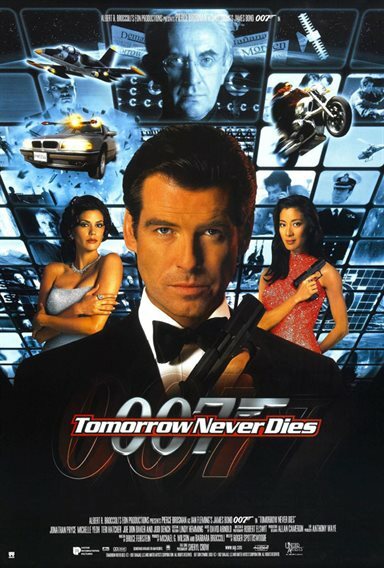 Download Tomorrow Never Dies in Digital HD from the iTunes store. Tomorrow Never Dies images are © MGM Studios. All Rights Reserved.